40 C. Vanessa White interviewed on America Last Week regarding her essay in AMERICA about the work of the Black Catholic Theological Symposium on America Last Week”. Podcast. January 11, 2018. 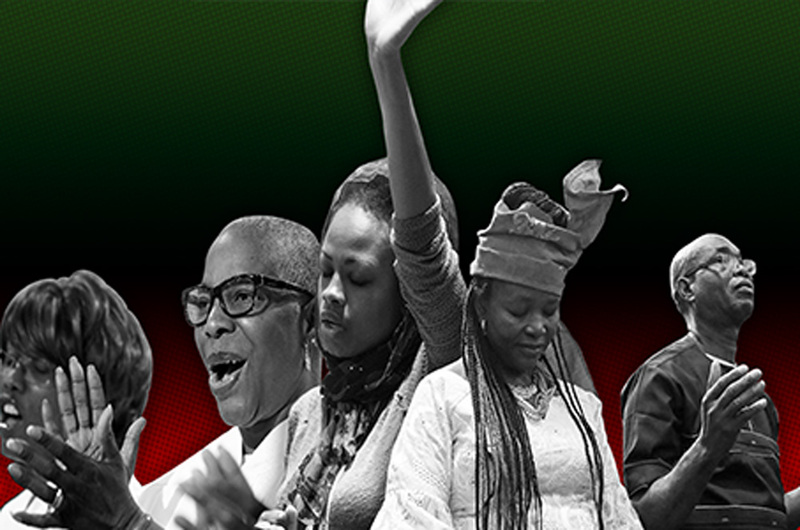 This year, the Black Catholic Theological Symposium will celebrate its 40th anniversary. The conference was started in 1978 by Thaddeus Posey, O.F.M., and sponsored by the National Black Catholic Clergy Caucus. The first gathering took place in Baltimore at the motherhouse of the Oblate Sisters of Providence, the country’s first religious order of black women. There, 33 members gathered in prayer, discernment and dialogue to discuss the topic of black theology and its reception in the Catholic Church. This first gathering included theologians like Thea Bowman, F.S.P.A., M. Shawn Copeland, Jamie Phelps, O.P., and the late Cyprian Davis, O.S.B. The scholars at the conference wanted to focus on defining black theology and challenge the association of terms like “black” and “black consciousness” with violence and separatism. 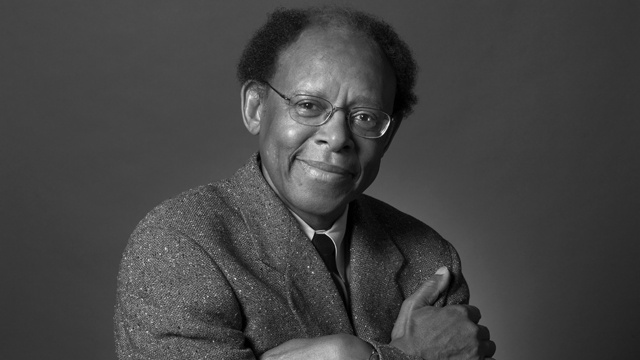 “The distinct experience of being Black in this country and in the Church of the U.S.A. can only give profound validity to our singular understanding of racism and to the value of our contribution in dealing with it,” stated the proceedings of the symposium’s first conference, published in Theology: A Portrait in Black. For 40 years, the B.C.T.S. has sought to share with the wider church the unique experience of living in a society that has not always valued the contributions or presence of black Catholics. Today, it includes over 60 members. Since its establishment, its members have worked to form and educate the next generation of black Catholic leadership, through programs like the Institute for Black Catholic Studies at Xavier University of Louisiana and the Augustus Tolton Pastoral Ministry Program at Catholic Theological Union in Chicago. For 40 years, the B.C.T.S. has sought to share with the wider church the unique experience of living in a society that has not always valued the contributions or presence of black Catholics. Its members have also published books, articles and resources on the black Catholic experience, including Racial Justice and the Catholic Church, by Bryan N. Massingale; Anti–Blackness and Christian Ethics,edited by Vincent W. Lloyd and Andrew Prevot; and Standing in the Shoes My Mother Made: A Womanist Theology,by Diana Hayes. I, along with Cecilia A. Moore and the late Paul M. Marshall, S.M., wrote Songs of Our Hearts, Meditations of Our Souls: Prayers for Black Catholics. As a scholar whose focus is spirituality, it was important for me to assist in developing prayers and spiritual resources for black Catholics. I have also served as convener at B.C.T.S. for three years. In my role as the public face of the organization, I promoted the scholarship and theological gifts of the black Catholic community at various theological gatherings. As convener, I had to be proactive in reminding associations and gatherings of Catholics, including the National Association of Lay Ministry, the Catholic Theological Society of America and the National Conference of Catechetical Leadership, that the voices of black Catholics were often omitted or invisible in their planning. Over these past years, the B.C.T.S. has joined members of the Academy of Catholic Hispanic Theologians of the United States in combating the rhetoric of hate and intolerance that has infected our national climate. In 2017, the B.C.T.S. published, along with the A.C.H.T.U.S., the “Statement Regarding the Most Recent Surge in Racist Hate Crimes in the United States.” This statement, along with our joint summer colloquium “To Set the Captives Free,” on the detention and incarceration of people of color, demonstrate the importance of theologian-activists and scholars from diverse communities learning from one another and working together to continue to advocate for racial and social justice. The current leadership of the Black Catholic Theological Symposium includes Maurice Nutt, C.Ss.R, Kimberly Lymore, Timone Davis, Nathaniel Samuel and Kathleen Dorsey Bellow. As the leadership and members of the B.C.T.S. gather this year, may they continue to be guided by the Holy Spirit to work for justice within the church in the United States. The current leadership of the Black Catholic Theological Symposium includes Maurice Nutt, C.Ss.R, Kimberly Lymore, Timone Davis, Nathaniel Samuel and Kathleen Dorsey Bellow. As the leadership and members of the BCTS gather this year, may they continue to be guided by the Holy Spirit to work for justice within the church in the United States.